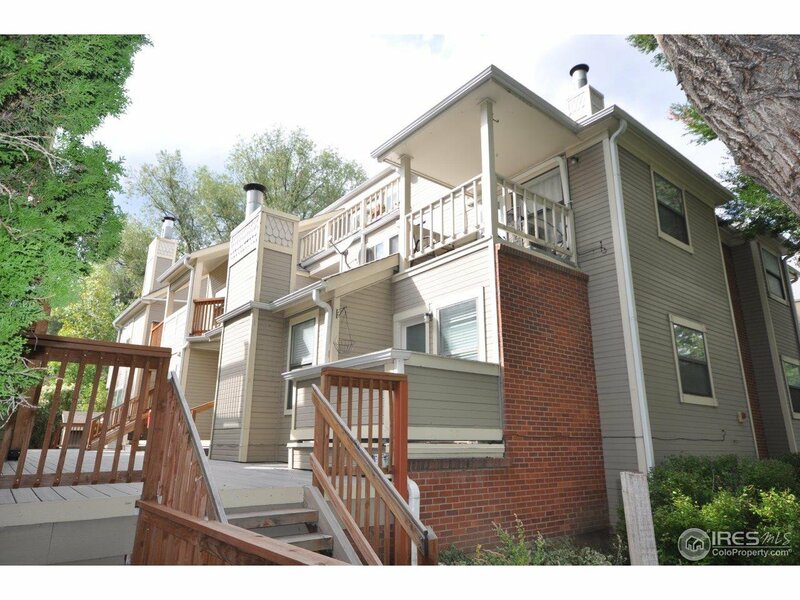 The Newland Court Condos and Lofts are located in central Boulder, just North of the Pearl Street Mall. With stunning views of both the Flatirons and Mt. Sanitas, as well as a prime location near the Pearl Street Mall, Rocky Mountain Foothills, North Boulder Park, and Ideal Shopping Center, it’s a desirable place to live. Units have underground parking and a storage closet. Residents of Newlands Court also have quick access to the North Boulder Recreation Center and it’s fitness facilities.